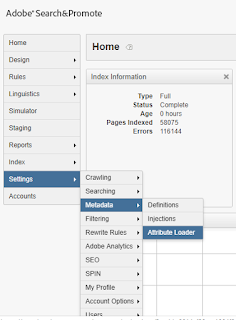 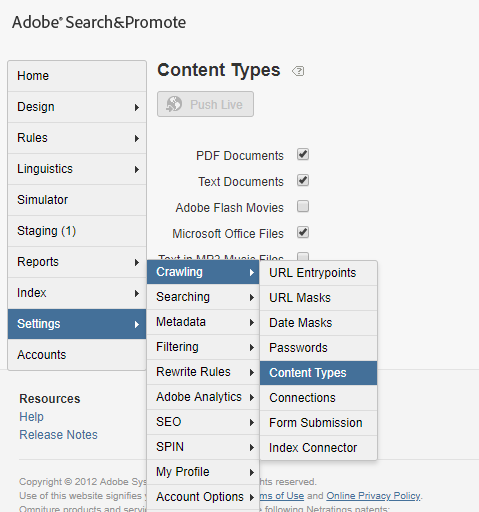 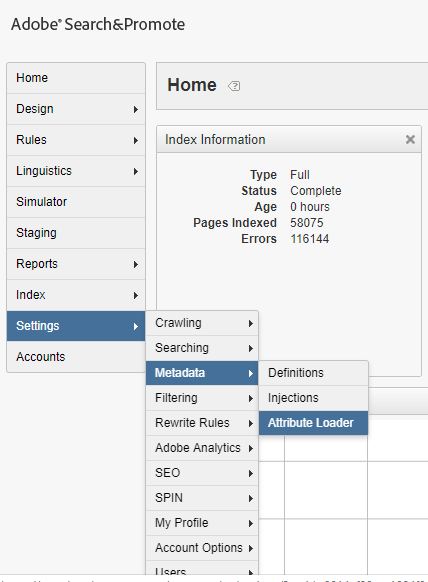 This post explains the details on Search and Promote Attribute Loader. 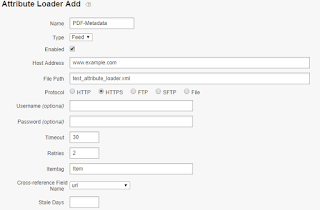 Attribute loader help us to provide additional meta data to the URL's crawled from website. For example, the PDF's document crawled from the website will not have any additional metadata specified but the additional metadata can be loaded through Attribute Loader. 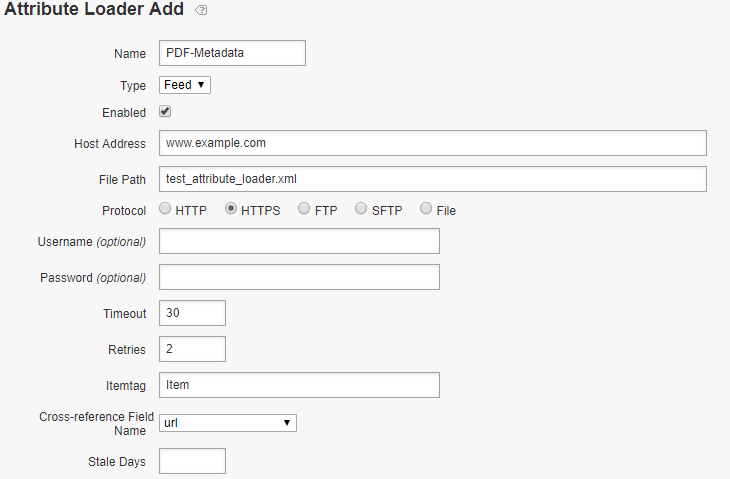 e.g while crawling the pdf document from website it will be possible to provide only pdf URl and file name but will not be able to provide the additional details like title, description etc, these additional metadatas can be provided via Attribute Loader. 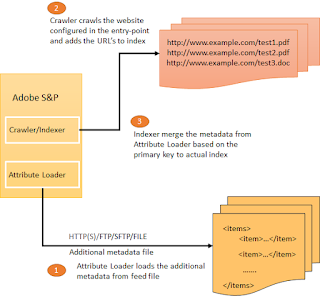 The values will be merged during indexing through primary key value. 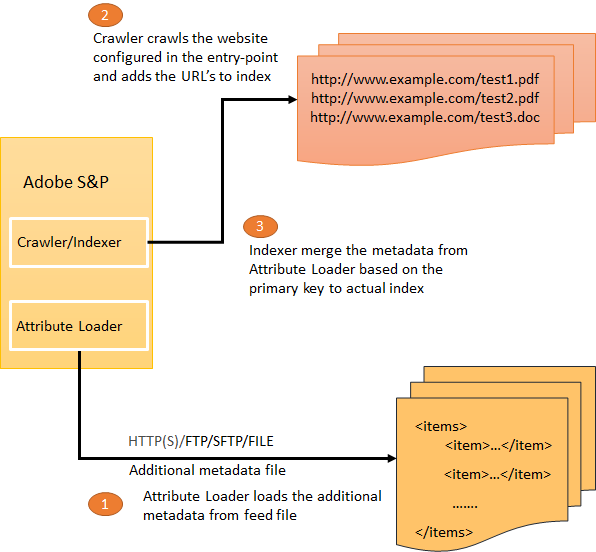 The Attribute Loader is executed before actual indexing and the metadata data values are merged based on the primary key during indexing. 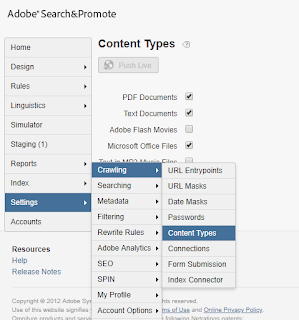 Make sure the Content-Types for the required document types are selected to enable the crawler to crawl those document types from website. 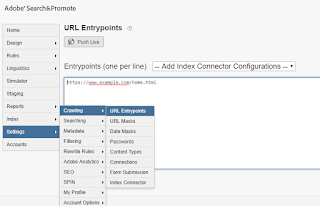 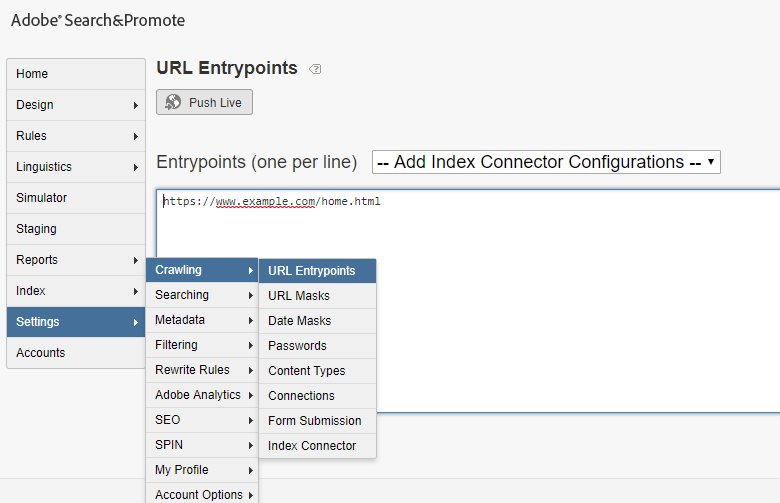 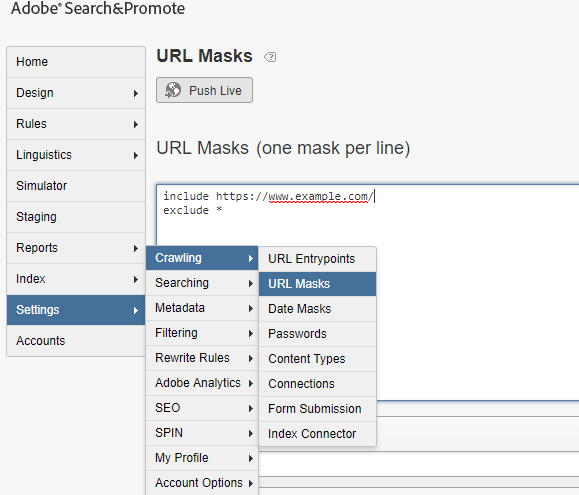 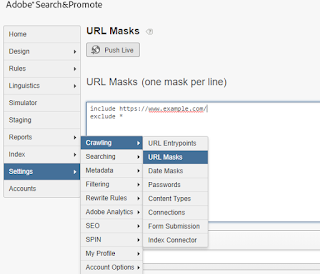 Configure the URL entrypoint - website URL from where the documents should be crawled and the URL mask - the matching URL that should be considered for crawling. 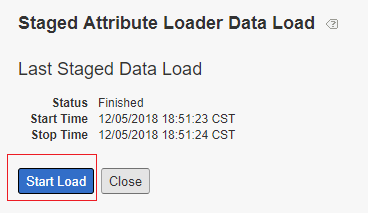 The Attribute Loader is not enabled by default, this should be enabled in S&P account by your Adobe account representative or by Adobe Support.